Hull Blyth and its network of agents have been providing agency services to warships from all nations for decades. 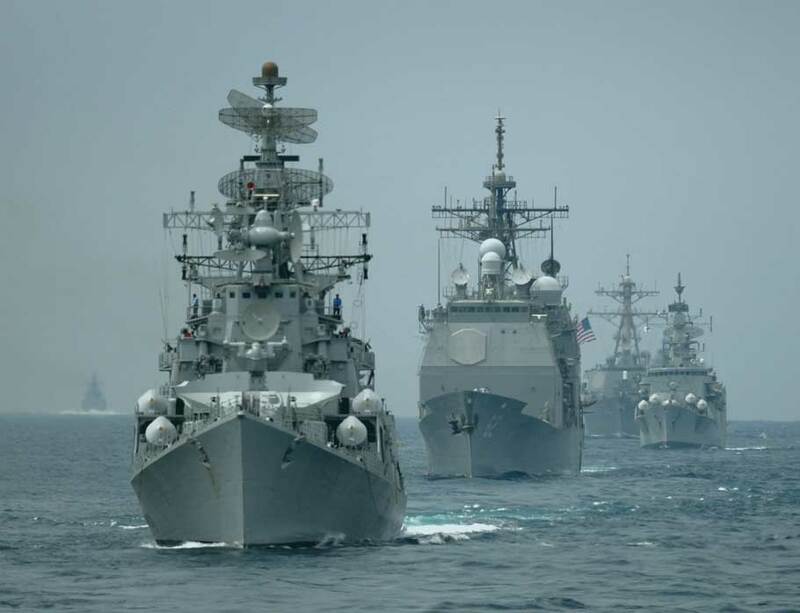 We know and implicitly understand the special requirements of warships, auxiliaries and any associated vessels and are ready to provide a no-fuss, "can-do" service to make port calls as efficient and enjoyable within the constraints of quite heavy security. We make every visit a success despite the often short periods spent in port.